So, you've decided to purchase a GPS for some reason. You're a backcountry traveler perhaps, who wants another form of navigation. Or maybe you're getting into geocaching or simply love gadgets. 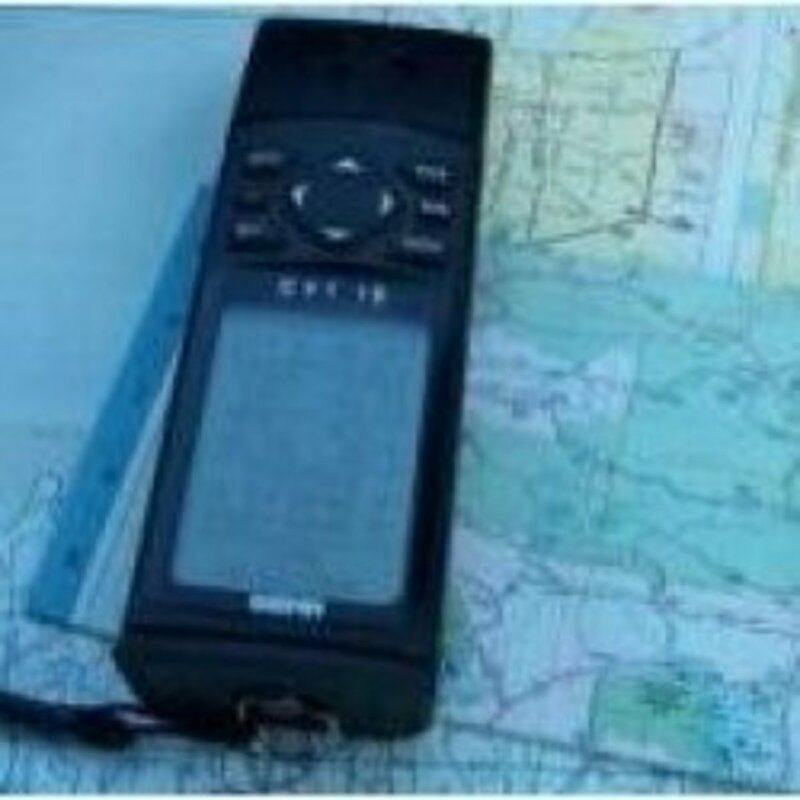 Some people, like me, purchase a GPS for Search and Rescue work, while others like to download their routes to overlay them on a computerized map, just for the fun of it. Whatever the reason for using one of these gadgets, you should really start by understanding the basics. The big picture. And that's where I'll begin here, having used a number of different models myself for more than six years while hiking and volunteering for Search & Rescue. Additional "How To Use A GPS" articles will include discussions on coordinate systems and datums, waypoints and go-tos, and tracks and routes. As they teach us when training for Search & Rescue, one should never bypass solid map and compass skills and go straight to a GPS. 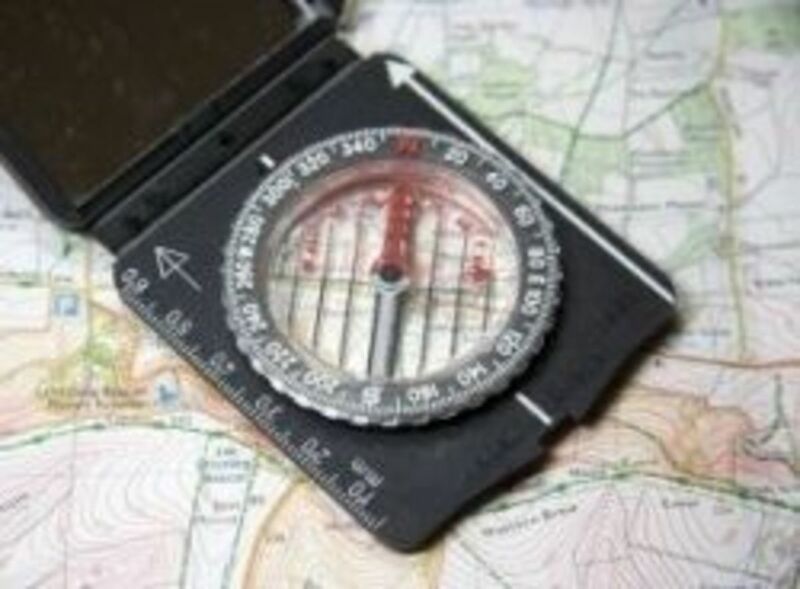 Be sure you know how to read a topographic map and use a compass, so you can double-check your position or route and not rely solely on the GPS as you navigate. Gadgets can fail. Batteries can die, and you may not have any spare. You might drop and break or lose the GPS. Or the signal may not be sufficient for accurate navigation. So don't leave your map and compass at home just because you have a GPS. Need To Brush Up on Map and Compass First? Have you ever used a handheld unit? A little. I'm just now learning how. Yes, I've used a GPS and have a decent understanding of it. Yes, I'd consider myself very proficient (or an expert). What's the most common thing you use it for? Both the United States and Russian governments have GPS systems. Here in the U.S., our system used to be scrambled in order to reduce the accuracy for the Russians, once considered our enemy. This was called "Selective Availability," and it was turned off in 2000. 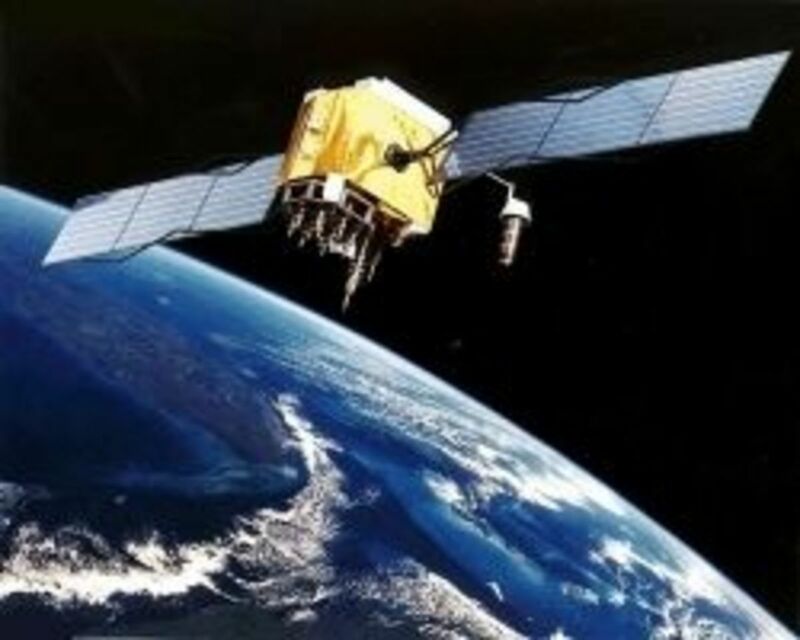 If you're interested in reading more about the end of Selective Availability, see GPS Signal Degradation Ended from May 1, 2000, a statement by the President regarding the United States' decision to stop scrambling the GPS system. Though the GPS system was developed for the military, it now obviously has many civilian uses. And now that Selective Availability has been turned off, the system is much more accurate for you and me. When using a GPS in the field, it's important to remember that, except for the trip odometer function like that in a vehicle, distances are "as the crow flies" -- in a direct line from point A to point B. 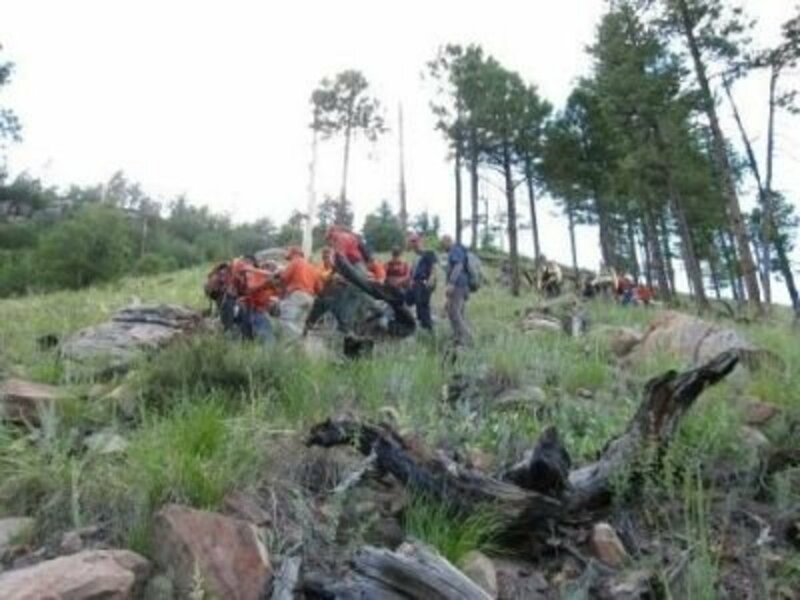 They don't take into account necessary turns in your route by trail or road or in order to bypass obstacles. NAVSTAR stands for NAVigation Satellite Timing And Ranging, which was conceived in the 1960s, begun in 1978, and went operational in 1995. NAVSTAR is made up of a Space Segment, a Control Segment and a User Segment. The Space Segment is the satellites. The Control Segment is comprised of the receivers or dishes on the ground. And the User Segment is you, me and anyone else who holds a GPS unit in his or her hand. The Space Segment of NAVSTAR is composed of 24 satellites and 2 spares, which orbit 12,000 miles above the Earth. There are six orbital paths, with each orbit taking 12 hours. At any one time, any spot on Earth should have a line of sight to a minimum of 6 satellites in the absence of impenetrable obstacles. In order to accurately navigate with a GPS, you need a good line of sight to the satellites so your unit can receive their signals. 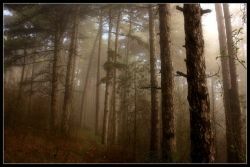 These signals don't pass through most solid objects, such as trees, canyon walls, bridges or metal roofs. Even your body can block a satellite's signal. A GPS will work well outdoors in the open and in vehicles, boats and planes as long as there's a good sky view. It should also work well in a tent and under canvas or nylon as long as, again, there's a good sky view on the other side. A GPS may work okay in a wooden structure on an upper level and near windows, in open forest, a canyon or even in a city between tall buildings, but the accuracy will be compromised. And the GPS won't work well in thick forest and not at all in metal buildings away from windows, in tunnels, caves, under water, enclosed vehicles or in parking garages, for example. 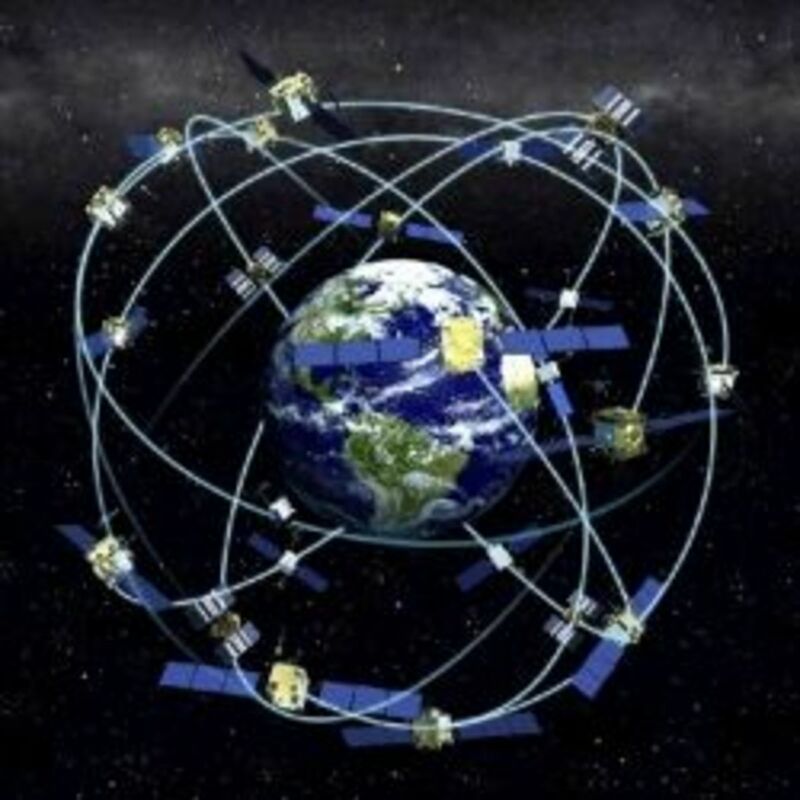 For the best accuracy, your GPS should receive signals from six satellites but no less than four. Your unit will have a screen that displays the number of satellites it's making a connection with at any time. 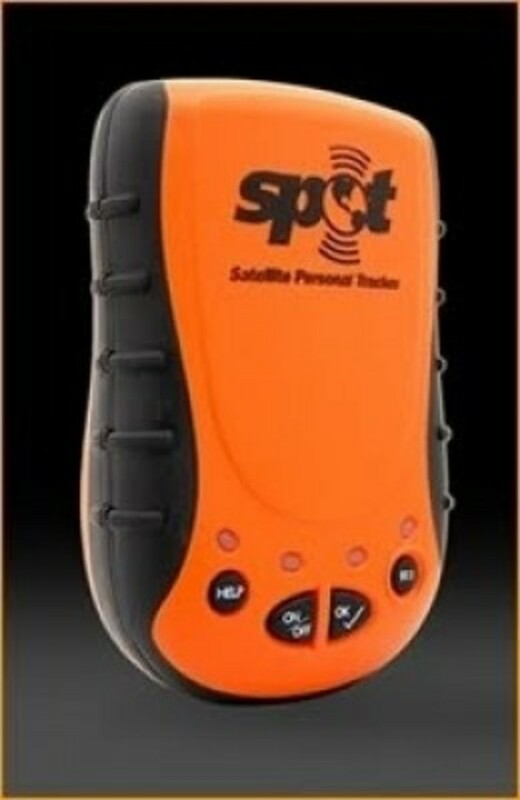 Your GPS unit communicates with satellites, which send out radio signals. Since the speed of those radio signals is a known factor, the receiver is able to use that speed to calculate its distance--and therefore the distance of the one holding it--from a satellite. This calculation puts you and the GPS in an imaginary sphere. So imagine yourself holding your GPS and standing in a big circle (See: "A" in the above image) on the ground. This reflects the information from a single satellite. The GPS will do the same thing with the other satellites with which it can communicate via a clear line-of-sight. So for the second satellite, imagine another circle which intersects with the first. 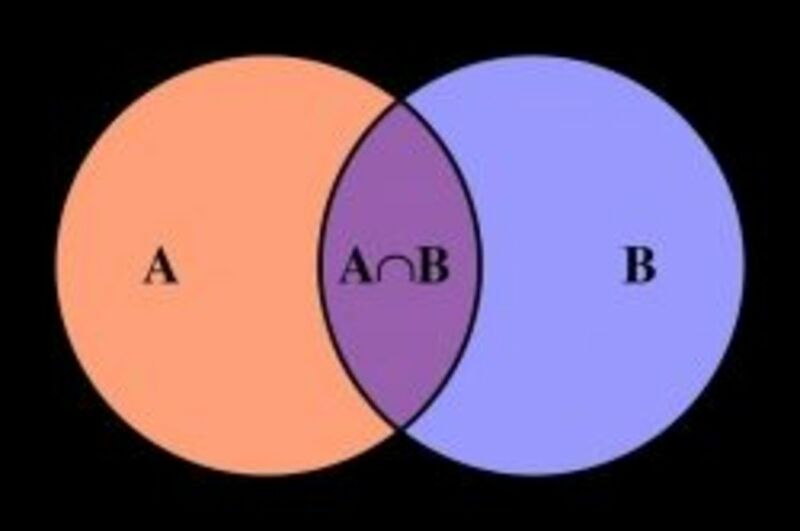 (See: "B" above) This second calculation will put your near the intersection of the two circles (See: "A^B"). 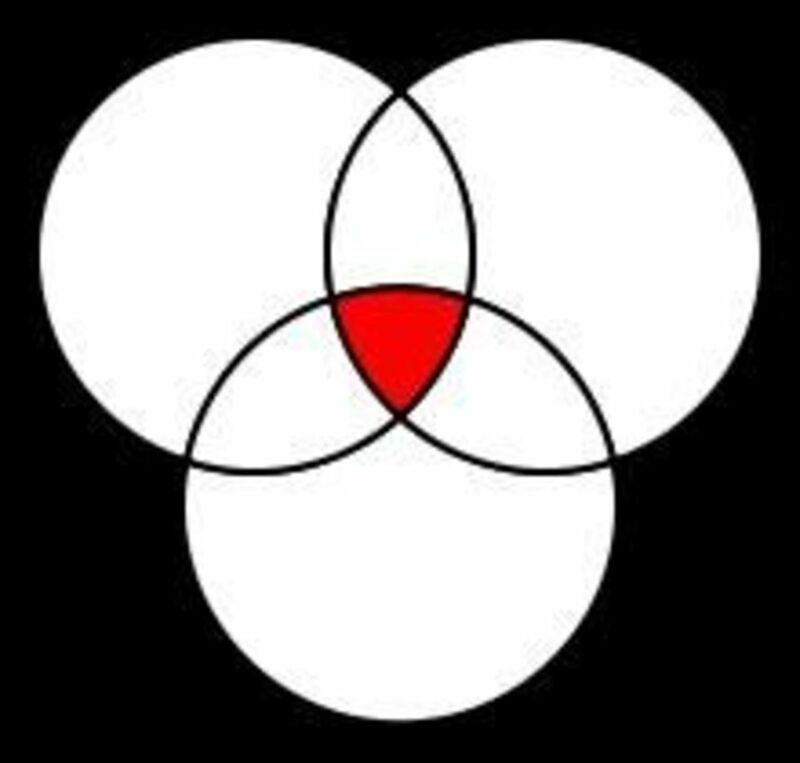 This third calculation will place you in the intersection of the three circles. This is considered a "2D" (or two-dimensional) mode, figuring your location horizontally only. In this case, you can input your elevation, if you know it, for more accuracy with the GPS unit. Keep in mind that 2D navigation can be unreliable. If your GPS can communicate with 4 or more satellites, your location will be more accurate and you'll be in "3D" mode, which will include an elevation calculation. This is what you're aiming for. Your unit display will indicate whether you are in 2D or 3D mode. If it's displaying 2D, try moving around and getting into a more open area, free of obstacles like tall trees, to hopefully get to 3D mode if at all possible. **You should always check your "EPE" or "Estimated Position Error," which will display on your GPS, usually right on the same screen that indicates how many satellites it's communicating with--the satellite page. This will also show you how accurate, or perhaps inaccurate, the position fix is. An EPE of 20 feet or less is good. The lower the EPE the better. Where in the sky the satellites your GPS is communicating with are located relative to where it -- and you -- are located is important when it comes to the accuracy of the information the unit will provide. And your handheld unit will display that configuration on the satellite page. Again, this is page where you can determine how many satellites the GPS is connecting or communicating with and the Estimated Position Error (EPE). So this is yet another piece of information right on one screen. The satellite screen is the first screen you should use when you fire up your GPS. 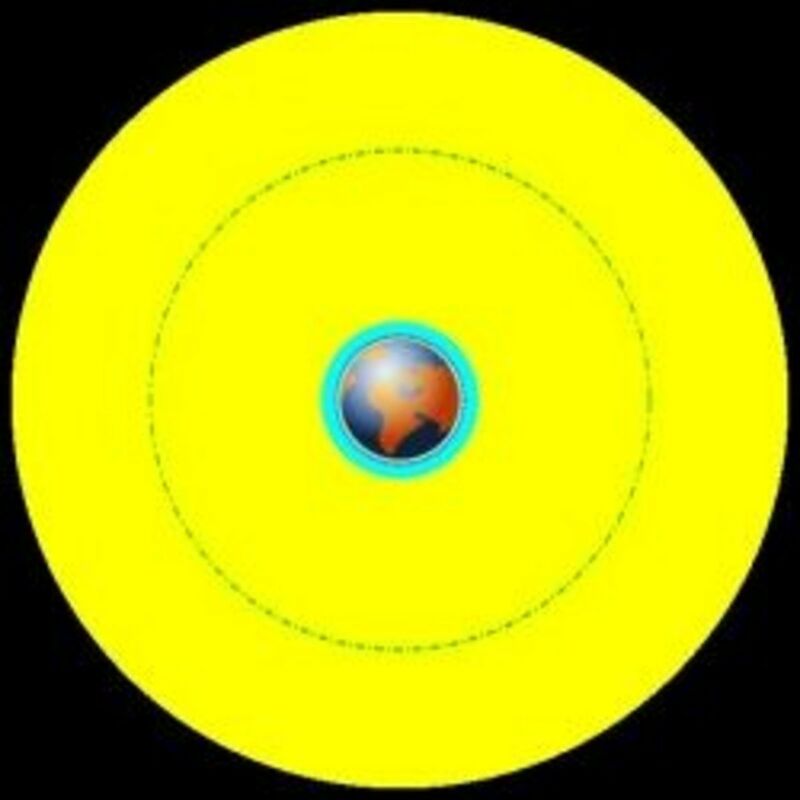 The satellite configuration is usually depicted within two concentric circles on the screen, with the satellites represented by dots or numbers. The inner circle on the screen represents the sky more above you than to the sides. The outer circle represents the horizon. 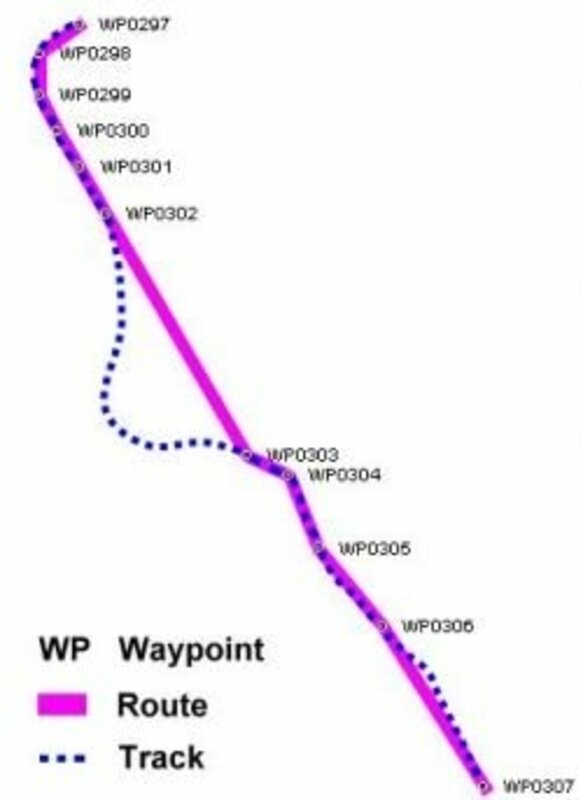 If your GPS is connecting with four or more satellites and is in 3D mode, and your EPE is low, that means your position fix will be good. And a good satellite configuration is even better. What you want to see, ideally, is that one or two satellites are overhead -- within that inner circle -- with the rest spread out around the sky, somewhere in that outer circle. If all of those satellite "dots" or numbers are in the outer circle, with none over head, try moving around and see if you can improve that configuration. GPS units range from basic to complex, with a wide range of features, capabilities and prices from around $100 into the thousands of dollars, believe it or not. 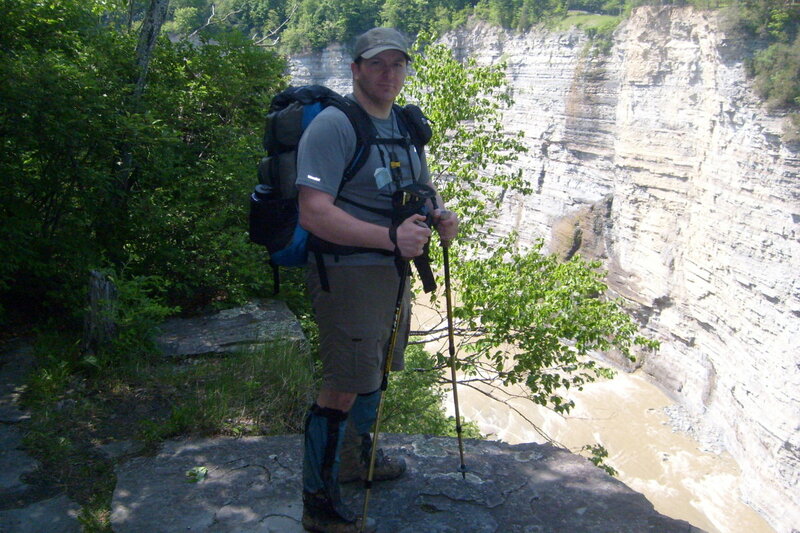 Me, I use fairly basic units, which do everything I need for Search & Rescue work and backcountry travel. I'll show you which units I use below. Weight and bulk--Where will you being carrying the unit? In a jacket pocket? A radio harness? In or on a backpack? Durability--Is it water-resistant or waterproof? It is dust-proof? How well can it handle extreme temperatures? Screen and text size--Can you see the text and numbers well enough? Data entry--Is it easy to enter information? How are the buttons laid out? Can it be used one-handed? How easy or difficult is it to move between menus and screens? And are those menus and screens set up logically? Mapping capabilities--Does the GPS take topo maps? Does it have computer download and upload capabilities? How much memory does it have, and is it enough? You may also want to purchase a case and a strap to attach the unit to a belt or backpack. 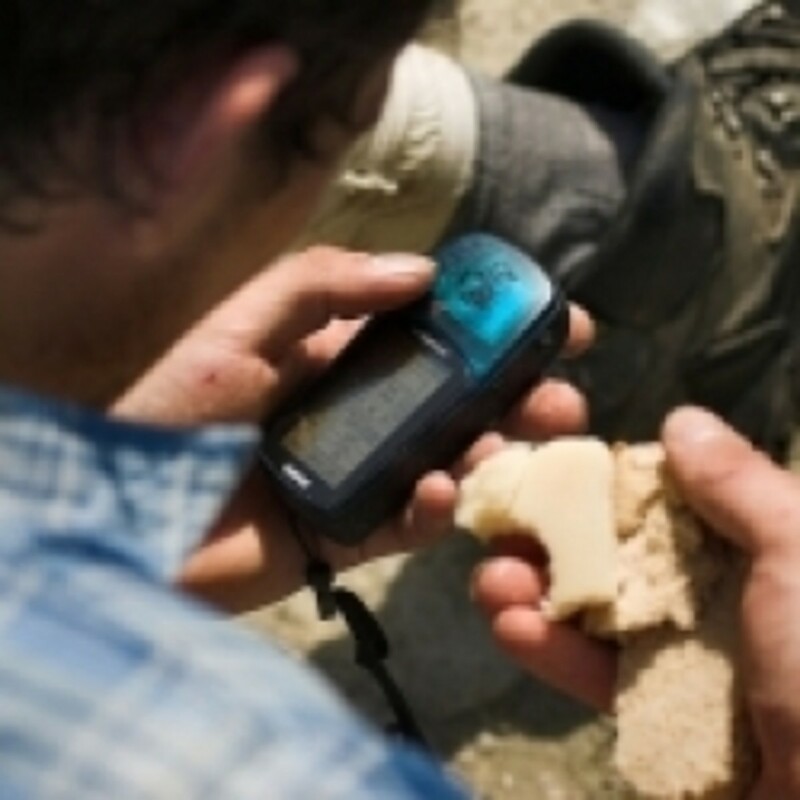 A Basic But Good GPS - The Garmin eTrex series, beginning with the "10"
To me, the most important functions of a GPS for the average user are the abilities to set waypoints and do "go-to's" as well as to determine one's location at any given moment and plot that location on a map. And the Garmin eTrex 10 will certainly do that and more. This model is a dependable, easy-to-use unit, which now offers better accuracy in heavy cover and deep canyons with its new high-sensitivity receiver. This GPS does everything I need for Search & Rescue work and backcountry travel but without a bunch of what I consider "bells and whistles" that would drive up the price. And Amazon often has really good deals on this unit and the next one I'll show you, lower than I usually see in local stores. This device has more features and additional memory capacity than the Etrex above, but I still find it easy to use and the price in the very affordable range. The Legend comes loaded with a full basemap of North and South America, with position accuracy to less than three meters. The basemap contains lakes, rivers, cities, interstates, national and state highways, railroads and coastlines. This short video will show you how to access and read the satellite screen as well as several other navigation screens. 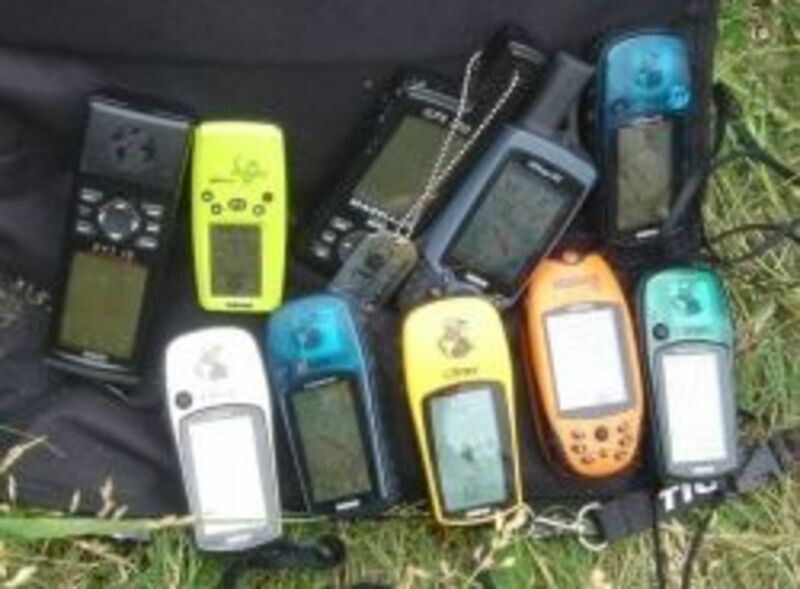 GPS units can break or the batteries can run out. Be sure to carry extra batteries ... and that map and compass. A satellite signal can bounce off of other objects before it reaches your GPS, which changes the timing and therefore makes the location fix inaccurate. This is called "multipathing." Move away from buildings, cliffs and other large objects as much as possible to minimize this problem. Using the unit while in 2D mode can be very inaccurate. The GPS will try to use the elevation of the last time it was turned on, which can cause the calculation to be off by many miles. For example, if you last used the GPS at 500 feet in elevation and then travel to 5,000 feet and turn it on again and use it in 2D, the read-out could be more than a HUNDRED miles off. So either input your new, known elevation or wait till you get 3D mode. 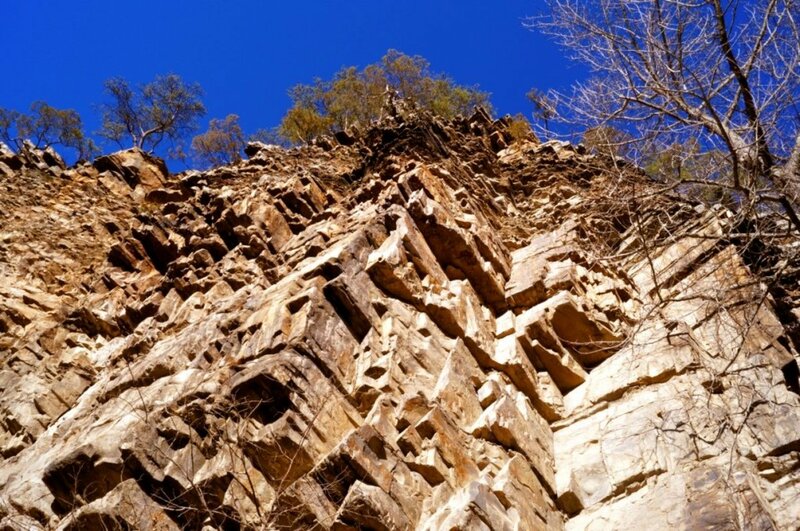 Signals can be blocked by solid obstacles, like trees, buildings and cliffs or canyon walls. Extreme temperatures can slow down the GPS or make the screen fade. In very cold weather, keep it in your jacket. Because your GPS is calculating a distance across the surface of a datum (to be discussed in another article) like that on a map, GPS distances can be off when calculated for a slope. Operator error is the biggest GPS "problem." Too many people become "out of the box users," not practicing with the technology before using it--and relying on it--in the backcountry. Keystroke errors are also quite common, with an error potentially causing a discrepancy of hundreds or thousands of miles. Whether you are climbing a glacier, orienteering in the backcountry, or on an easy day hike, Mike and Bob Burns cover all the latest technology and time-tested methods to help you learn to navigate-from how to read a map to compasses and geomagnetism. By Bob and Mike Burns. This book below (by Steve Hinch) focuses only on the GPS. Starting with essential definitions such as UTM coordinate systems, position formats, and map datums, and moving on to creating "waypoints," and using your GPS with a computer, long-time GPS instructor Stephen W. Hinch breaks down the jargon and teaches you what you really need to know. When you use a GPS, it's important to not only have an understanding of how the unit works and receives the information it provides but also the languages it speaks. GPS's are great, but just remember that they won't do you a like of good with dead batteries. Always carry an extra set of batteries in your pack to be on the safe side. Great info - have marked it as a favourite. Excellent information on GPS's. I haven't used a handheld one, but would love to have one. Problem is that I don't really need one, so it would be a luxury I can't justify. Blessing coming your way. Awesome lens with some great information! Blessed by a Squidoo Angel on 2/6/2011.Have a great day! I always take a map out as a backup, even when I know the trail just in case batteries go flat or if I have to take a detour for some reason. Thanks for this great lens. We've been thinking of investing in one of these for when we go on our long walks in the Countryside. I'll certainly stop back for more advice when we do so. My husband got a GPS, partly for navigation, partly for route tracking, but mostly I suspect because he can hook it up to his camera and have the time stamp on all of his photos include latitude and longitude. We used a GPS when my daughter was involved in Rockets for Schools. Great GPS advice. I never knew how a GPS worked until now! We have one we use in the car, my husband uses it for work to help him find addresses to properties. That little thing is very accurate, we used it on a trip to DC and it took us right to the front door of the Smithsonian. Great lens with lot of very useful information! 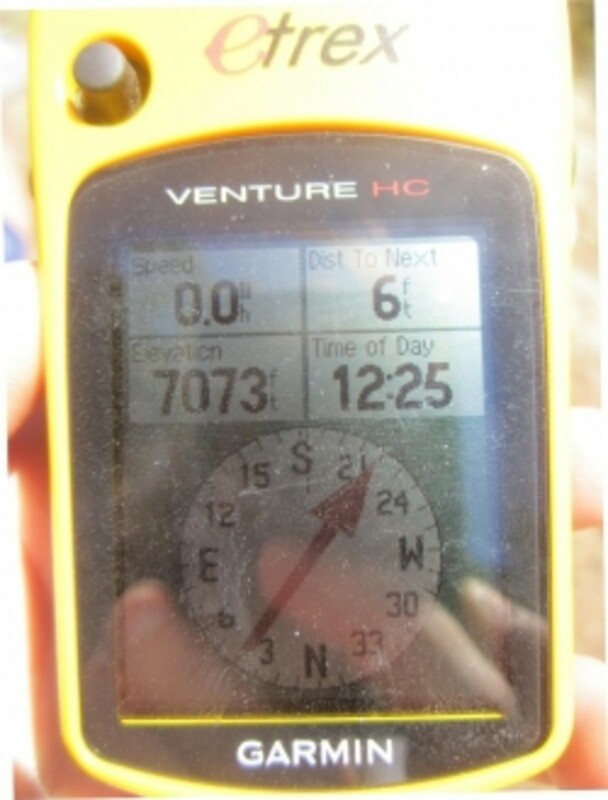 This is a great in-depth explanation of how, when and where to use a GPS device. "Geographically impaired" people such as myself should probably have one just to find the exit from a brown paper bag. You gave me a lot of information that I really didn't know and I am seriously considering this purchase. Thank you!